The prospect of having to unlock Samsung phones is perhaps the biggest drawback of getting a high-end smartphone paired with a wireless career. Sure, the deal is sweet: $500 phones for a mere $16/month! But when you find that the monthly bill is way more than your liberal estimates (or when you have to move to a different country), the first impulse is to jump ship. But jumping ship to a different wireless career is a tricky business. This is because as soon you try to insert another sim, you’ll find that your Samsung phone is locked to that network for a specified period of time according to the contract. And this is when you begin to wonder whether the cheap deal was somehow rotten. And that deal would indeed turn to be rotten, if it not were for lifesavers like dr.fone - Android SIM Unlock. But before we get to the solution offered by dr.fone - Android SIM Unlock let’s approach this problem systematically. First, we’ll figure out a way to find out if our phones are locked. And then we’ll explore ways to unlock our Samsung phones. How Would I Know If My Phone is Locked? SIM Network Unlock PIN is actually a PIN you have to input to unlock your mobile device that is locked by a specific carrier. Phones are usually sold locked on contract with a network. They are also sold by networks at asubsidized price to attract customers and they end up paying at any charging network imposes. But you can sim unlock a phone to use it with your desired network. 3) Insert an activated SIM from any other network. b) SIM Network Unlock PIN, it means that your SIM card is not accepted and your phone is locked. When this happens don’t fret because there are ways to get around this problem. And we will explore three ways of unlocking your smartphones in decreasing order of effectiveness. The first way involves the best sim network unlock pin software in business of unlocking phones: dr.fone - Android SIM Unlock. dr.fone toolkit- Android SIM Unlock takes less than 10 minutes to SIM Unlock your Samsung phone. And it does it while keeping all your data completely safe. 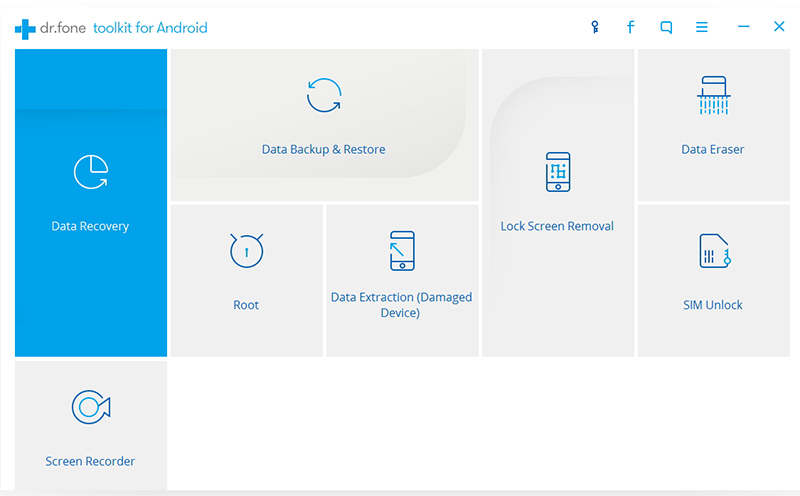 Dr.fone - Android SIM Unlock supports a plethora of devices (over 400) including but not limited to Samsung Galaxy Note, Samsung Galaxy S, Samsung Galaxy Tab, Samsung Galaxy A and other models like Ace3 and Mega. To sweeten the deal, it offers a high success rate and 24X6 support. dr. Fone is a lightweight applicationand doesn’t consume a lot of system’s resources. It unlocks your phone permanently and with its intuitive interface it does not require any technical expertise on your part. It’s a simple five step process. The fastest way to unlock your phone. Operates in over 60 countries. How Android SIM Unlock Works? Step 1: Install and launch dr.fone on your computer. Then click on More Tools on the left column. You should see the below screen. Here, select ‘SIM Unlock’. Step 2: For Samsung S3~S7 devices, it requires root access to SIM unlock your phone. Connect your Samsung phone to the computer via a USB cable. After the phone is recognized by dr.fone, click on Unlock on dr.fone interface. Then your phone will be SIM unlocked successfully within a few minutes. Step 3: For Samsung S2~S4, Note 1~Note 3 devices, it does not require root access to SIM unlock your phone. Connect your Samsung phone to the computer using a USB cable. After the phone is recognized, click on Next to move on. Step 4: Then follow the instruction on dr.fone to set the phone in USB Settings > Diagnostic > Service Mode. Then Dial *#0808# or ##3424# or #9090# on your Samsung phone keypad. Normally one of these numbers and symbols will work for you. Then select DM + MODEM + ADB or UART[*] or CDMA MODEM on the phone. After the phone is set properly, click on Unlock. Step 5. 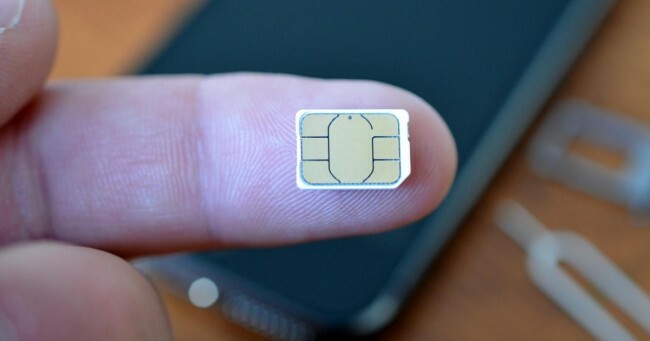 In a few minutes, your Samsung phone will be automatically SIM unlocked. Then follow the instructions again and set your phone in normal mode again. 1)	You need to have used the carrier for 3-6 months (varies from carrier to other). 2)	You need to have paid for the smartphone in full. Please be advised that some career may charge you an early termination fee if the cost of the smartphone is not paid off in full. 1)	Switch off the phone. 2)	Insert the other carrier’s sim card. 4)	Upon restart you should be prompted to enter the unlock code. Please enter the code received from your carrier. Entering incorrect code may lock you out of your device. For the above steps please ensure that you’re within the network range of your new service carrier. Before trying the below manual options, we recommend contacting the network provider. Ask for the solution and their recommendations. If you have completely paid off your device and used their services for up to 3 months, they would suggest you the right way. Your device must be running Android Jellybean 4.1.1. or later. To check the software version, go to "Settings", scroll down and tap on "About Device" and find Android version on which your device is running. To update your device, tap on "System Updates" and "Check for Updates". Your device will update the network. Since you didn't get any connectivity on new SIM, you can turn Wi-Fi network on to update your device. After the dialer is open, enter the code *#197328640# when the dialer is open. This should open the service menu. 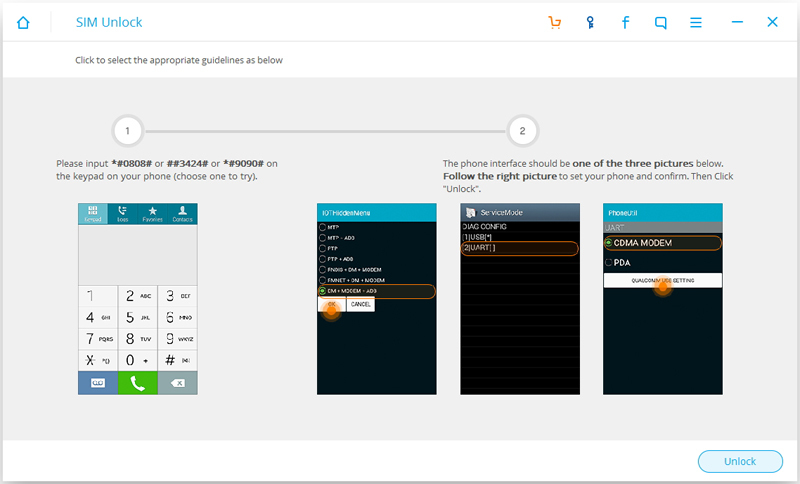 After you enter the code, the phone will automatically open the Service Mode menu. Here, Select  UMTS. Step 4. Open the Debug menu. In the UTMS menu, tap  DEBUG SCREEN. In the Debug menu, tap  PHONE CONTROL. And then in the Phone Control menu, tap  NETWORK LOCK. Step 5: Select  Perso SHA256 Off. After you select this option, wait about 30 seconds. Press the Menu button and select Back. Choose  NW Lock NV Data INITIALLIZ. Restart Your Phone: After one minute, restart your device. It won't give you any notification that the phone has been unlocked successfully. So you need to test your phone out by inserting another carrier’s sim. If you don’t get an ‘Unlock Pin’ prompt, it means your phone has been successfully unlocked. Step 1: Check your device’s compatibility with the method. This method is for T-Mobile and AT&T Galaxy S4s. It is meant for a stock phone. This method won’t work on Customized ROMs. Also, in all probability, this method won’t work for CDMA phones. So for Sprint and Verizon S4’s the below steps may not work. After the dialer is open, enter the code *#27663368378# when the dialer is open. This should open the service menu. Press the Menu button and select Back. 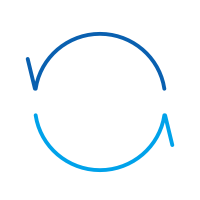 In the NV REBUILD menu, tap  Restore Back-up. The phone should automatically reboot. At this point the phone should be unlocked. 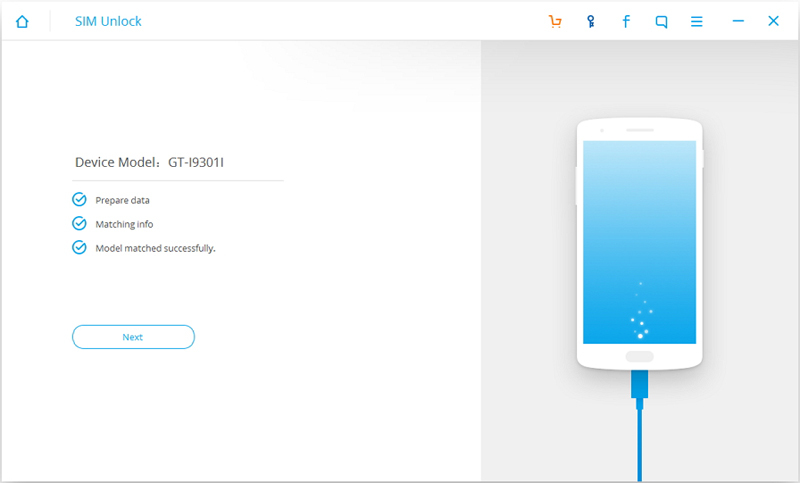 Now you can test your device by inserting a SIM card from another network carrier. If you don’t get an ‘Unlock Pin’ prompt, it means your phone has been successfully unlocked. Your device must be running Android Jellybean 4.1.1. To get this method to work, update it to Android 4.3 or later. To check the software version, go to "Settings", scroll down and tap on "About Device" and find Android version on which your device is running. It is impossible to unlock device running on CDMA network. Only GSM network lets you to unlock your phone. It is not sure whether this method will work or not but you may want to at least give it a try. Select UMTS-By selecting it, you will access maintenance menu. If you chose wrong option, you can get back to the menu by pressing Menu button. Select DEBUG SCREEN: You will access the Debug menu. Select PHONE CONTROL: It will open a menu and you can adjust settings. Select NETWORK LOCK: You can reach the controls of SIM Lock function. Select NW LOCK NV DATA INITIALLIZ: Wait for one minute after taping on it. Restart Your Phone: After one minute, restart your device. It won't give you any notification that the process has been done successfully. If you find that your phone doesn’t prompt you for an unlock pin after you have inserted a new SIM card, it means the unlock process worked. This article focuses on telling you 2 ways to sync Facebook contacts with iPhone. Have deleted Facebook messages accidently? Don't worry! You can recover deleted Facebook messages from iPhone, iPad and iPod touch. Wrongly deleted Facebook messages on your Android device? Here are two simple methods tell you how to recover deleted Facebook messages easily! This article tells you how to block and deactivate the Facebook messages that you don't want to see again. Check in and follow the steps to get it done now! What is SIM Network Unlock PIN? How to unlock Samsung: SIM Network Unlock PIN? Here we tell you all about how to unlock Samsung: SIM Network Unlock PIN.